This page is currently under construction. More information will be available very soon. MI of Tech. & Mgt. 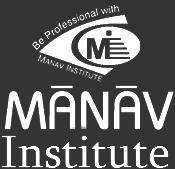 Manav Institute of Tech. and Mgt. Note:- Other details will be updated soon/are under process. Copyright © 2016 Manav Institute. All rights Reserved.